This page contains an introduction to the Story Mode of Injustice 2. 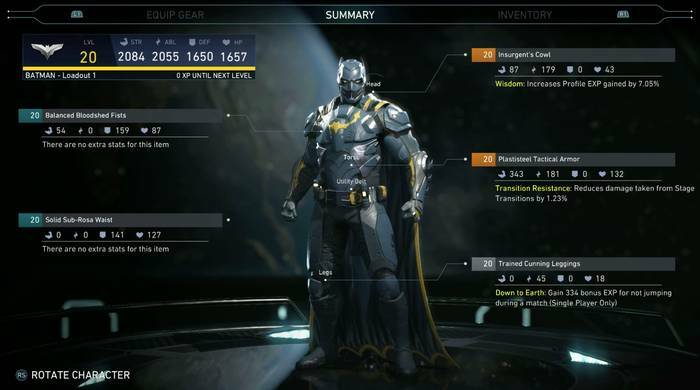 Click here to go to our Injustice 2 wiki page for more character guides, gear database, and tips and tricks! 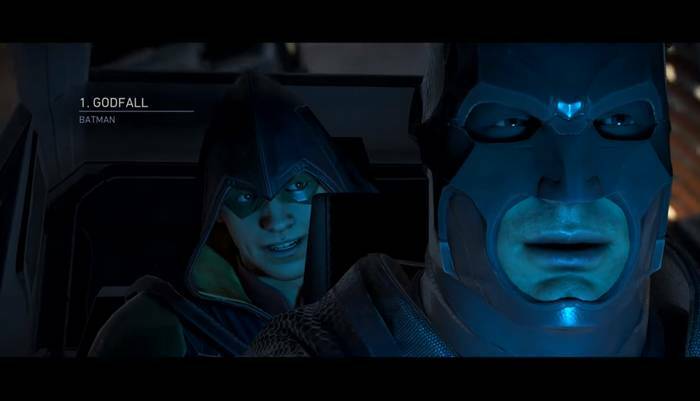 Story Mode lets players run through the main storyline of Injustice 2. Here, players will be able to use almost all of the characters in the game, both hero and villain. The game is divided into story chapters, which each focusing on one or two characters that are pitted against a set of 4 opponents. Note that opponents encountered in story mode will not be pushovers, so do not take them lightly at all times. In this mode, you’ll travel across all the locations and stages in the game, making it good to be acquainted with objects that can be interacted in each of them. As you play through the main story, you’ll be able to obtain Credits to purchase Mother Boxes in the game. You’ll also be rewarded with the Mother Boxes themselves, which contain gear for any of the characters you are using during playthrough. Lastly, completing the this mode will also unlock Brainiac, the game’s main villain, as a playable character to use in all other modes.